What can I do with a degree in Pharmacology – Toxicology? 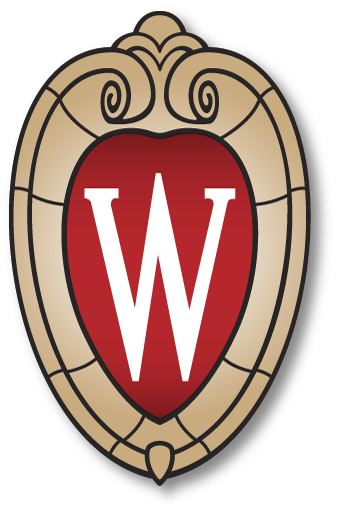 Students enrolled in the BS “Pharm-Tox” major, students considering the program, and program alumni are encouraged to contact the program’s academic and career advisors for information on Wisconsin-based and national companies of particular interest to students with such educational backgrounds. Submit both the PharmCAS Application and the UW-Madison Application Processing Fee. One letter of recommendation is required. This letter must be from a UW Madison faculty member. The PCAT will be waived for eligible PharmTox applicants. Remain in good standing until graduation from the PharmTox program, including maintaining a 3.00 GPA overall and within the PharmTox program. Successfully complete an admission interview. Applicants in good standing in the PharmTox program will be guaranteed an admission interview. PharmTox graduates may request a gap interval after graduation from the PharmTox program (typically one-year) and still be eligible for this program. The duration of this interval will need to be requested by the student. Requests will be evaluated and approved by the Admissions Committee. All PharmD prerequisites must be completed prior to the admission term. Many BS Pharmacology-Toxicology alumni are willing to connect with current students and potential program applicants regarding career and academic pathways that are available to graduates of the program. Contact PharmTox academic and career advisors to explore such Badger alumni connections.